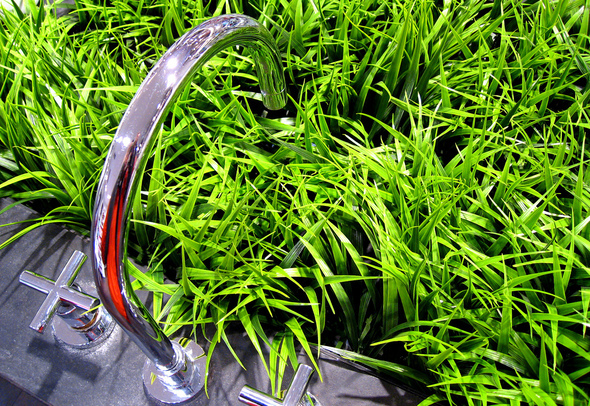 Home » Insights » Green Condos: Pipe Dream or Way of the Future? Words like ‘sustainable’, ‘green’, and ‘eco-(fill-in-the-blank)’ have been so overused by the media, politicians, and special interest groups alike that they really have lost their meaning. But one area where meaning is starting to take shape is in, of all places, real estate. And this is happening in, of all cities, Toronto.